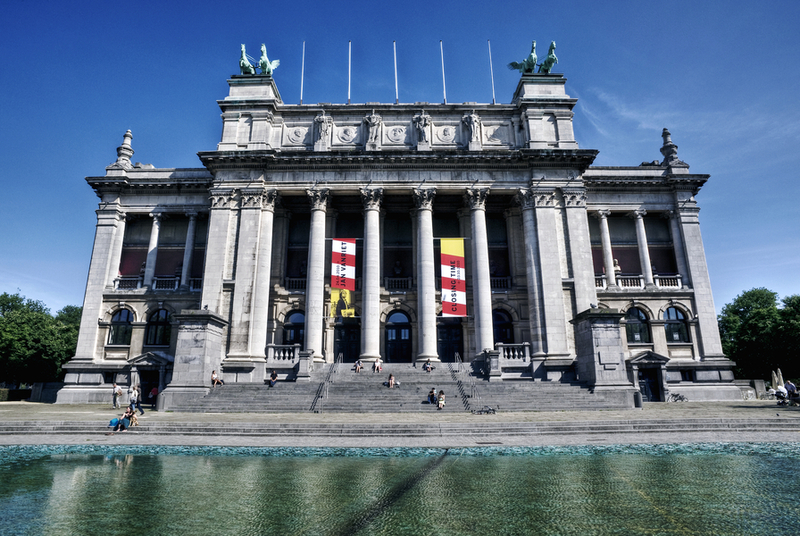 The stately Royal Museum of Fine Arts Antwerp stands proudly in the Zuid district, a distinctive building holding an impressive collection of art. And although the staircase may seem imposing, you are more than welcome to enter and explore the museum’s world-renowned collection. Paintings by Flemish primitives - Jan van Eyck and Hans Memling - hang side by side with works by Quentin Massys – the founding father of Antwerp’s painting school, Rubens, Sir Anthony Van Dyck and Jacob Jordaens. 19th century artists and modernists are well represented, making the collection a valuable insight into fine art in our time. James Ensor and Rik Wouters, as well as the works of foreign artists such as Titian, Frans Hals, Auguste Rodin and Amedeo Modigliani are on display. The Royal Museum of Fine Arts Antwerp is closed for renovation. Meanwhile, you can still admire art works from the collection at alternative locations: for example in the Cathedral of Our Lady and in the Rockox House.